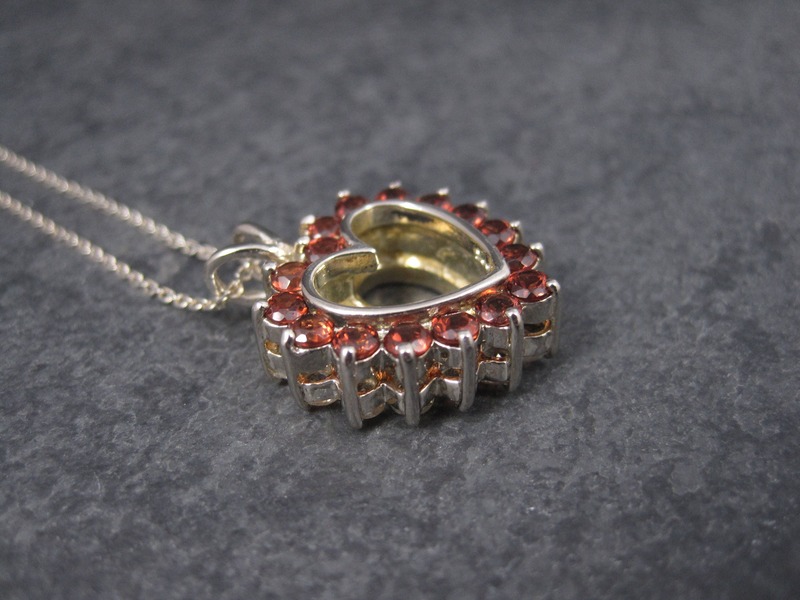 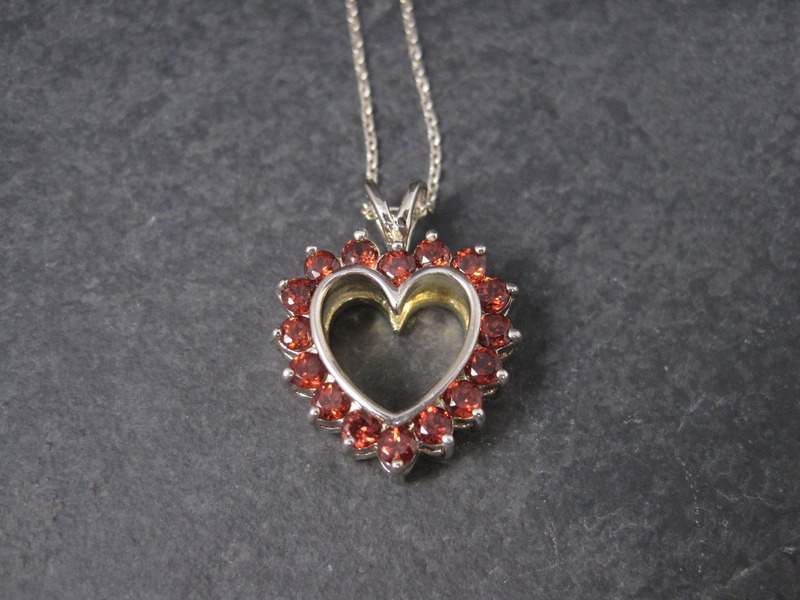 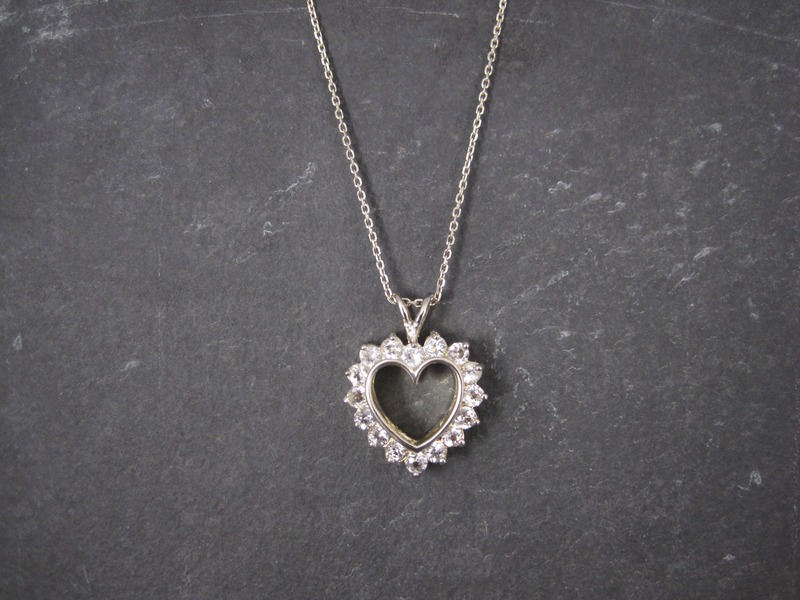 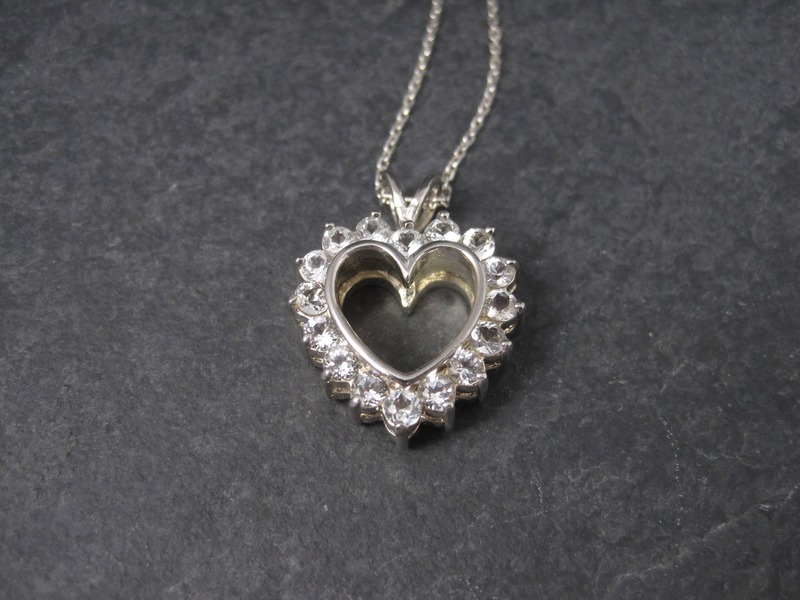 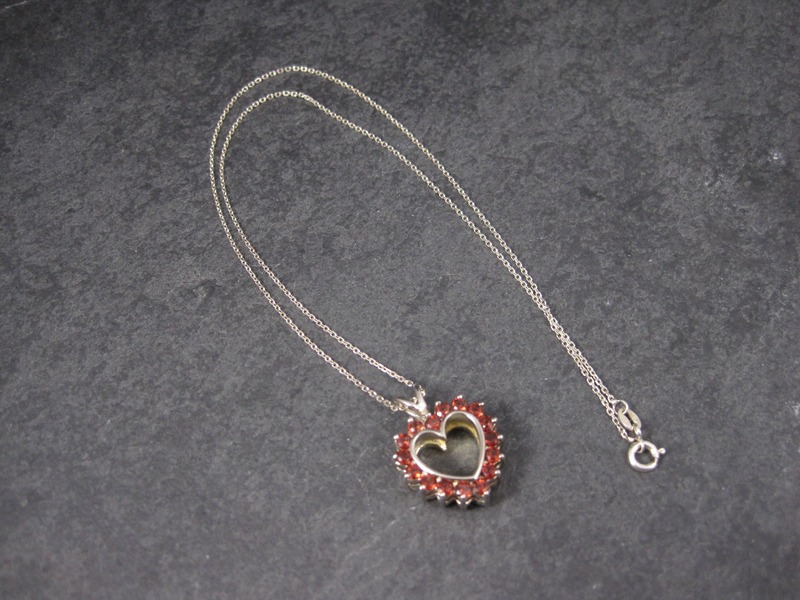 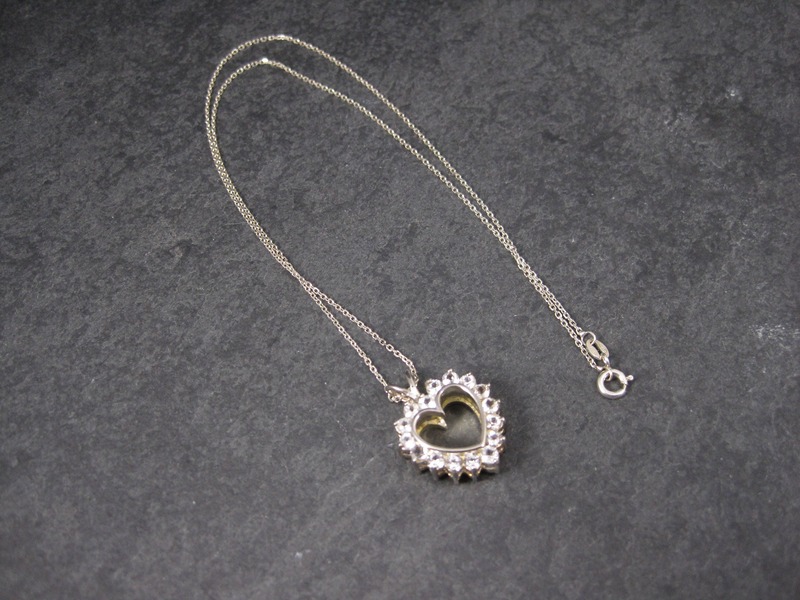 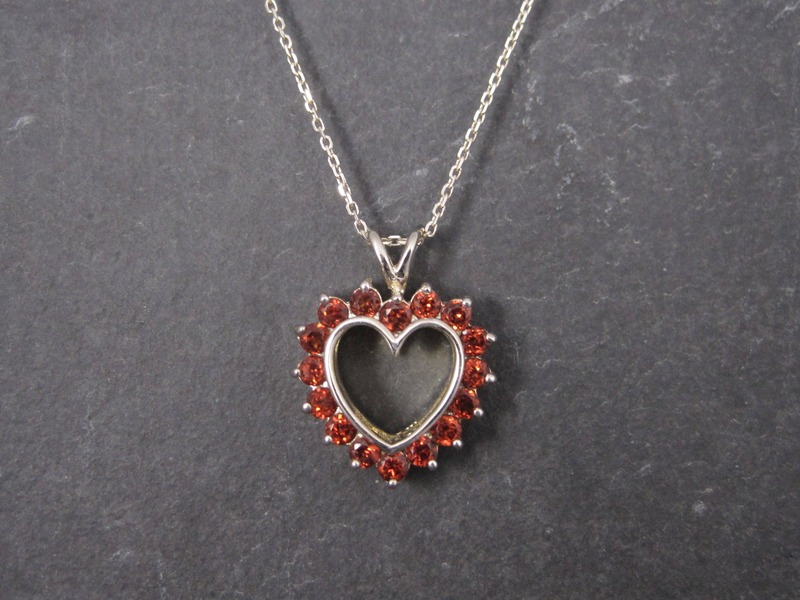 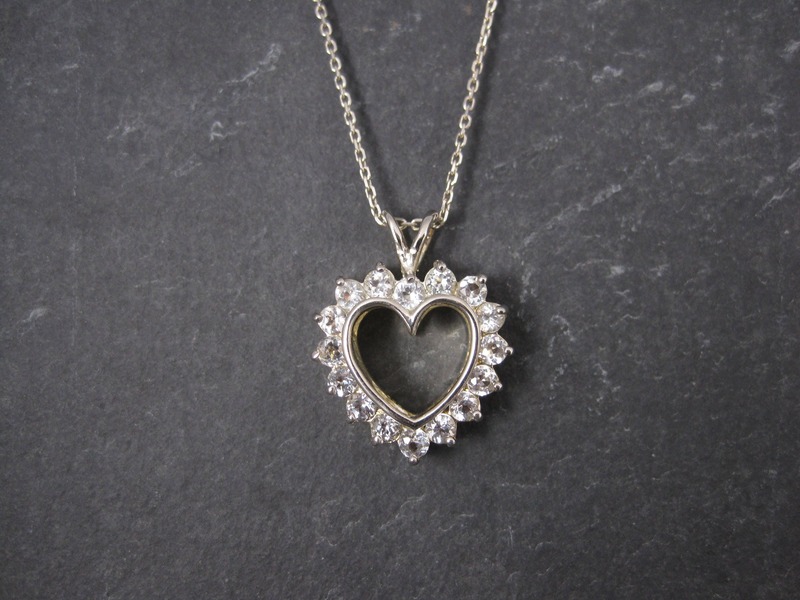 This gorgeous pendant is sterling silver. 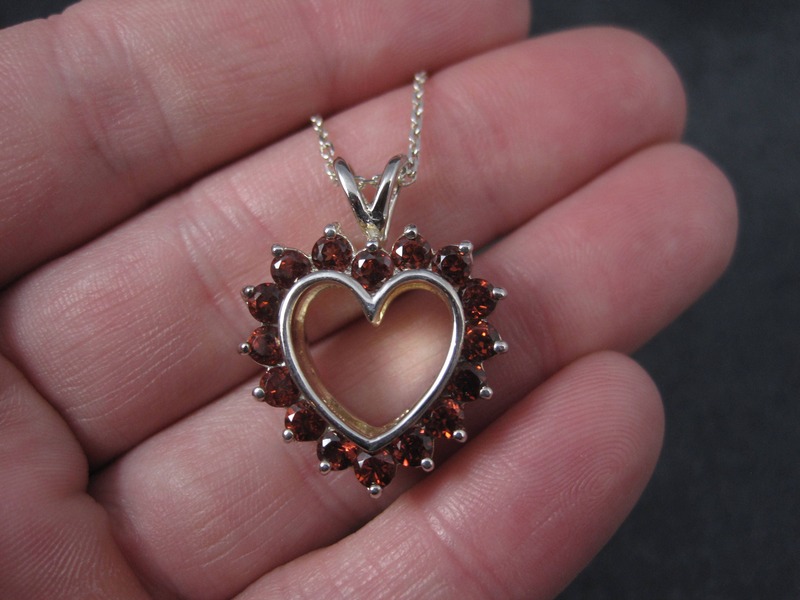 It is reversible showing an estimated 1.6 carats in natural round garnets and on the other, an estimated 1.6 carats in round white topaz. 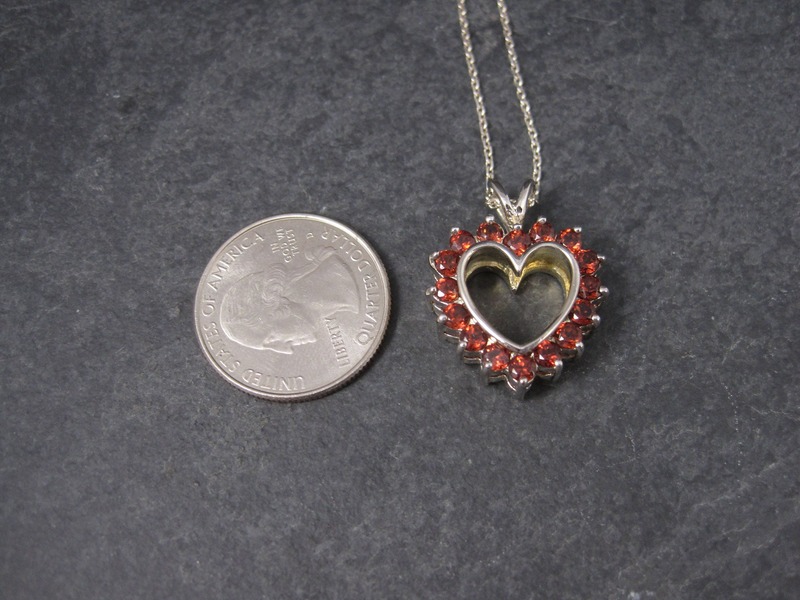 Will come with a 20 inch Italian sterling chain.